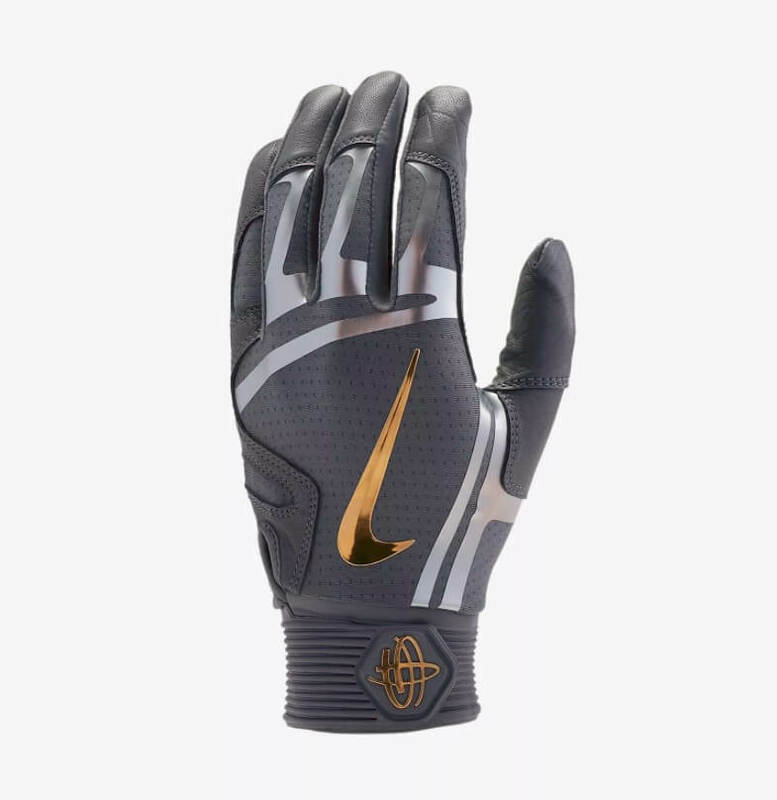 We first saw these pop up at the All-Star Game, and now Joc Pederson is playing a key role in the World Series with these Huarache Elite batting gloves from Nike. They are now on sale to the public, even in Joc's silver and gold, at the link. 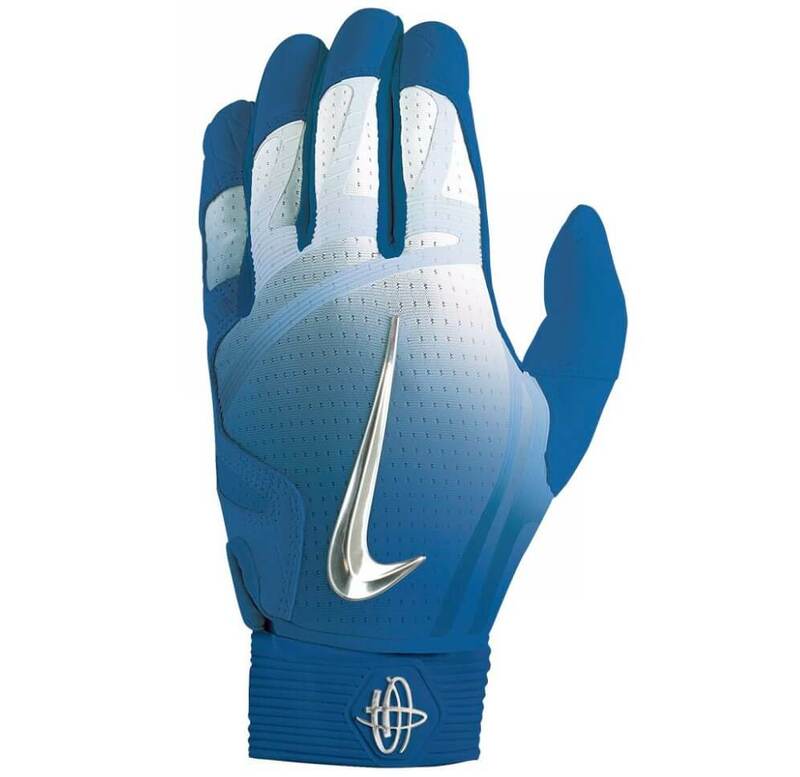 Categories: Joc Pederson, Gear, Outfield, Batting Gloves, Los Angeles Dodgers.